Take 5 minutes of your day to plan for the rest of your life. Retirement is not an event, but a life process - and Bank & Trust Company is here to help. As a community bank we value the future of our clients. 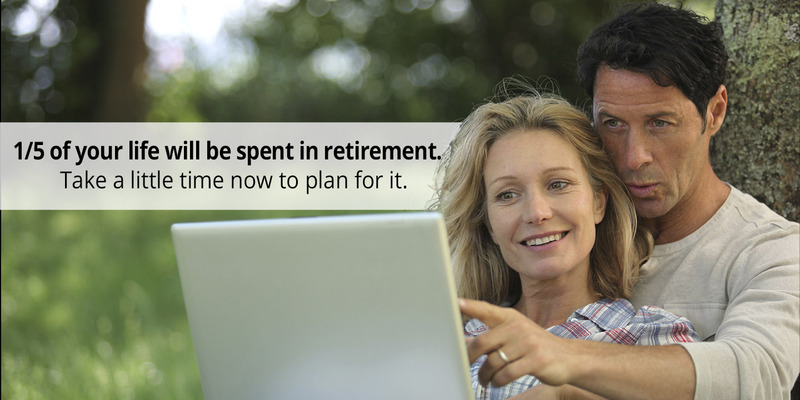 Therefore, it is part of our mission to offer retirement planning services at no cost to you. Whether you are in your 30s and believe you have a long time before you must start thinking of retirement, or in your 60s with retirement approaching quickly, our retirement planning services are here to help you to achieve your goals.